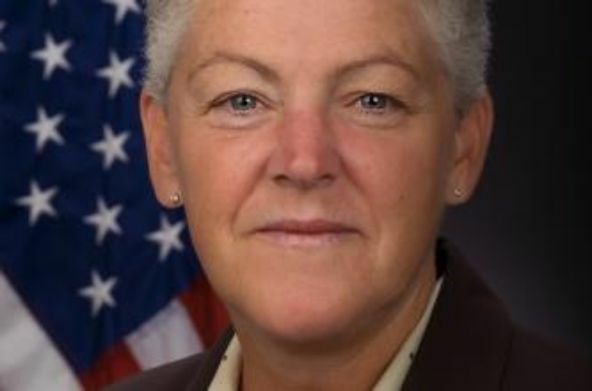 Gina McCarthy’s nomination to head the EPA sends a clear message that the President’s plan is to encumber the economy with rising energy costs, rather than encouraging growth in the energy sector to help bring costs down. During her four years of leadership at the EPA, McCarthy has instituted some of the EPA’s most economically-destructive regulations. McCarthy led efforts to increase fuel efficiency standards that will significantly raise vehicle prices and make cars more dangerous. She has also implemented the White House’s “war on coal” that is bankrupting plants across the nation and raising electricity prices for many Americans. McCarthy’s confirmation would mean higher electricity prices for all Americans and a harsh regulatory environment for energy producers. Women understand that the price of energy impacts everything from what we pay for a gallon of milk to the ability of small businesses to create jobs. By freeing up energy providers to produce safe, affordable, and reliable energy, we can ignite the economy. It’s too bad that this appointment suggests that the Administration will continue to take us in the wrong direction.